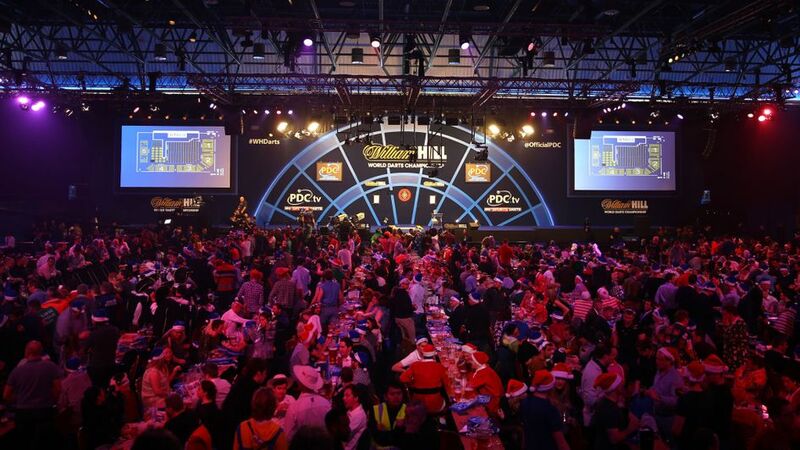 WITH the countdown for the 2018/2019 William Hill World Championship underway, we take a look back five of the biggest shocks ever seen at the special event. A 23-year-old Michael Smith claimed the biggest win of his career in incredible fashion, knocking reigning champion Phil Taylor out of the 2014 World Championship in the second round. Smith capitalised on errors from 16-time champion Taylor, producing 11 and 13-dart legs in the deciding set before taking out the bullseye on a 128 finish to secure a memorable 4-3 victory. Round Three saw Smith go down in a deciding set to eventual runner-up Peter Wright, but the St Helens star's performances saw him named the PDC's Young Player of the Year the following month and he has since gone on to claim a further eight PDC titles. However it was this win over Taylor which showed that Smith could live amongst the sport's elite. 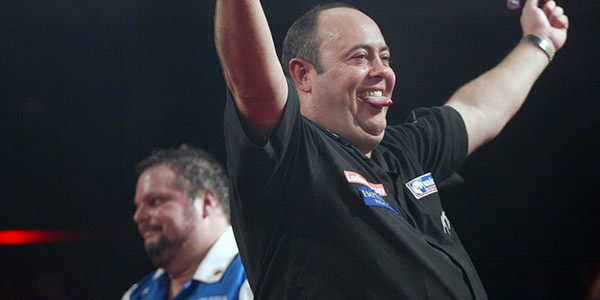 Little-known South African Wynand Havenga made a name for himself at the 2007 World Championship by fighting back from 3-0 down to knock out three-time runner-up Peter Manley in round two at the Circus Tavern. On the back of his dream debut win over Steve Maish, one-hit wonder Havenga produced a sensational comeback to win 4-3 in only his second TV appearance. Havenga proved a popular figure with the Purfleet crowd with his extravagant celebrations, but bowed out in the last 16 to Darren Webster and never appeared at another World Championship. Jamie Lewis produced the performance of his career to blow away number two seed Peter Wright 4-1 in the second round of the 2018 World Championship. With 11 titles to his name in 2017, many fans and pundits were tipping Wright to land a first World Championship title ahead of the event, but Lewis tore up the form book thanks to his spectacular 107.27 average. The Welshman had only qualified for the tournament following a third-place play-off at the PDPA qualifier, but made up for a nightmare year on the circuit by dropping just two sets en route to the semi-finals, where he became Phil Taylor's last victim in professional darts. Bricklayer James Richardson shocked five-time World Champion Raymond van Barneveld with a 3-0 demolition in the first round of the 2012 World Championship. Then ranked 85th in the world, an inspired Richardson romped to a convincing victory to inflict a first ever opening round defeat on Van Barneveld in his own Alexandra Palace debut. The Rushden thrower went down to Kim Huybrechts in the second round but has since gone on to forge a career on the PDC circuit, reaching the last 16 of the 2018 World Championship. The story of Kirk Shepherd's fairytale run to the final of the 2008 World Championship remains one of the most heralded in darts history. 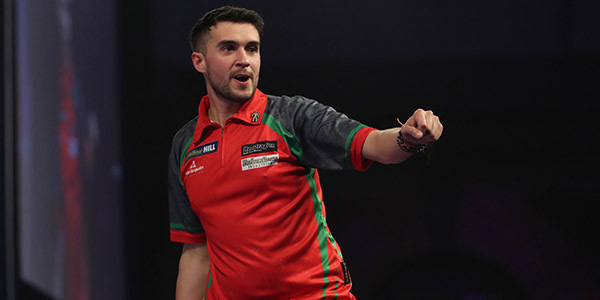 A 21-year-old sheet metal worker from Ramsgate, qualifier Shepherd took to the oche in his first round game against Terry Jenkins with few people giving him a chance of progressing to the second round, let alone the final. 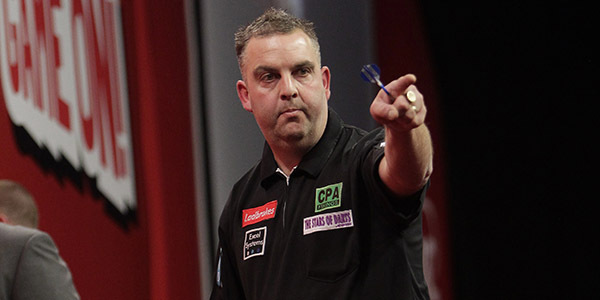 But after surviving seven match darts, Shepherd battled his way to a surprise 3-2 victory despite averaging just 79.09. Shepherd survived more match darts to edge past Mick McGowan and Peter Manley, also defeating Barrie Bates in between to reach the semi-finals. There, he stunned Phil Taylor's conqueror Wayne Mardle to become the highest priced outsider in World Championship history and reach the final as a 1,000/1 outsider. John Part ended his World Championship dreams in the final with a 7-2 success, bringing the curtain down on an incredible tournament. Shepherd featured in the next three World Championships and remains a PDC Tour Card Holder.